Giant squids, robot geisha, fierce warriors and salary men. 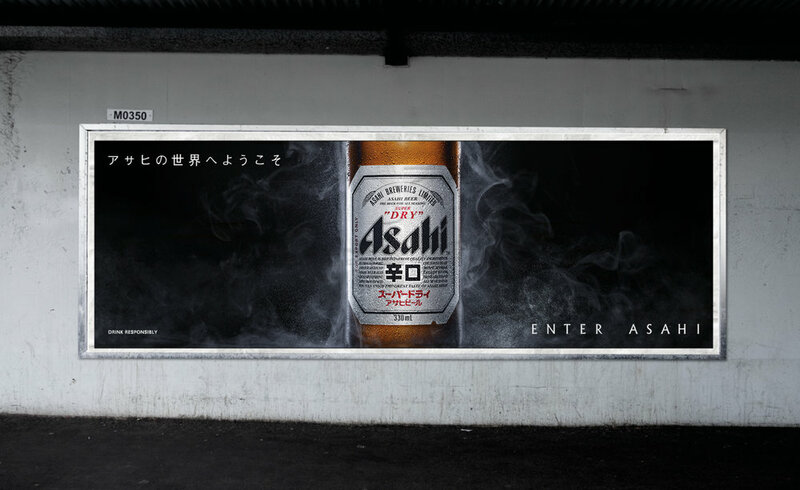 The Enter Asahi campaign took a more surreal, music-video inspired approach. The campaign roll out included cinema, OOH advertising, digital, press, Facebook and Instagram.